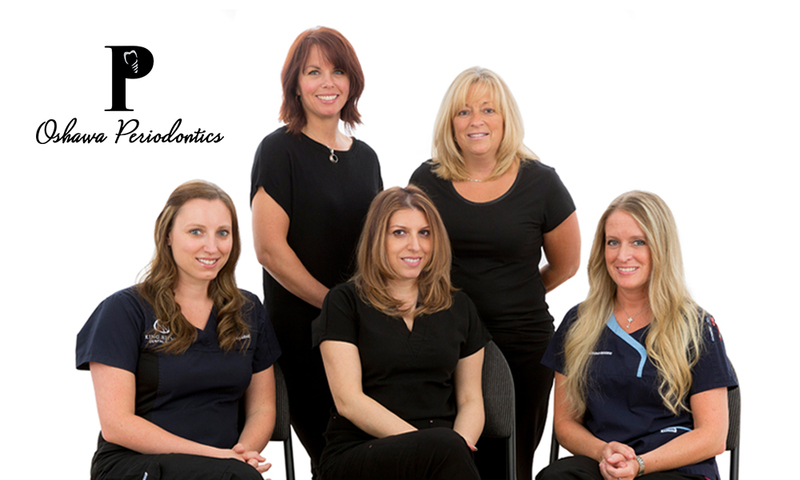 Welcome to Dental Specialty Associates! The DSA are here to provide you with permanent solutions for your specialized oral health needs. 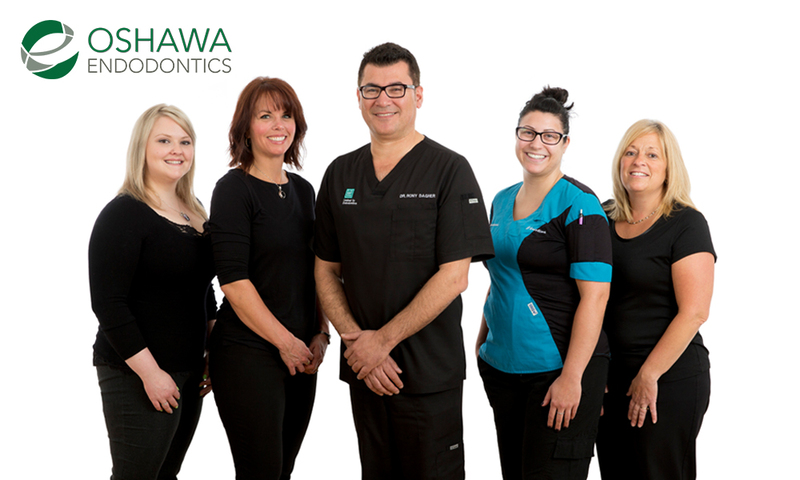 We provide full Orthodontics, Endodontics, and Periodontics services based out of one location in Oshawa, Ontario! 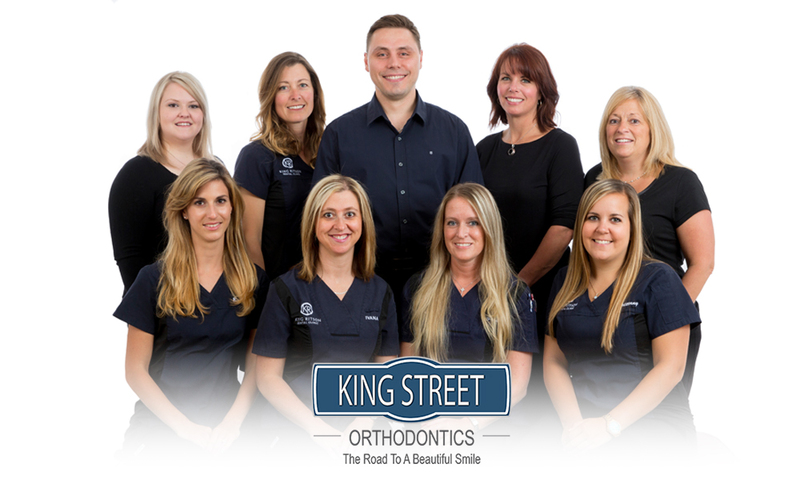 Please click on a tab above to learn more about each of our teams!